i love the hair! i want a haircut like that but i wanna see different angles of it just to be sure lol…gorgeous. 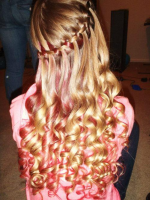 i loveee her hairr, imma get mine done like thisss.